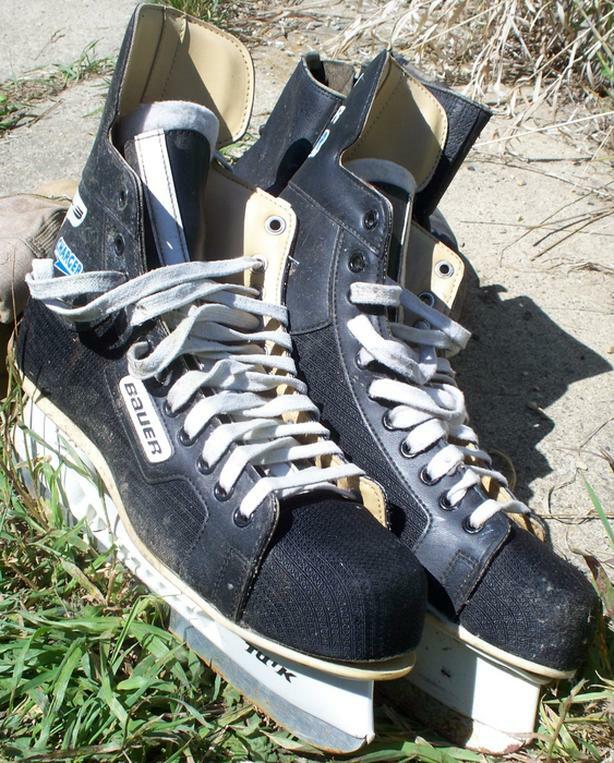 Nearly new men's Bauer 'Charger' skates. Belonged to my son who has long since moved away. Don't see a size marked but probably are size 10 or 11. Been sitting in a closet for years.